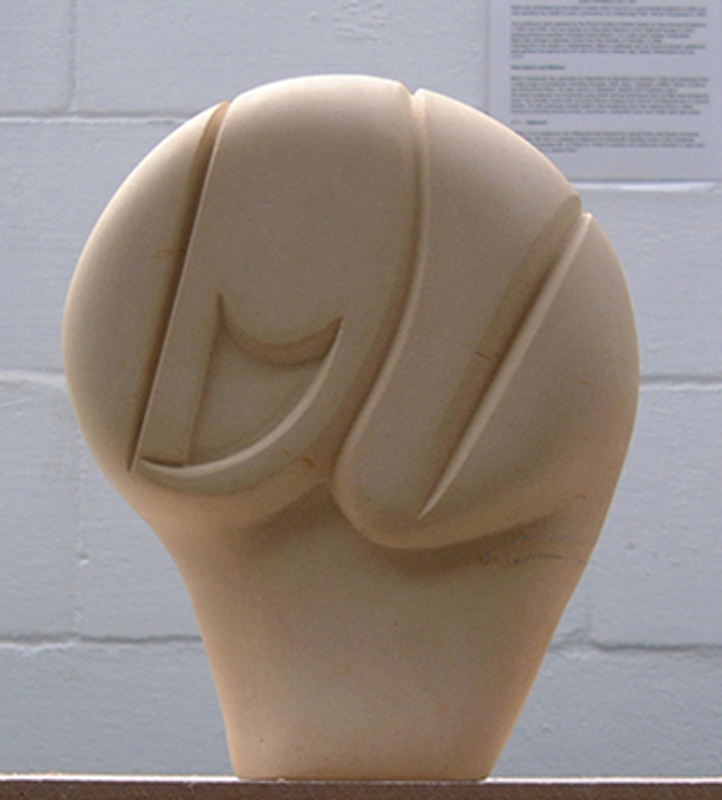 African Mask III is an unique sculpture hand-carved by Marko in Gozitan limestone. Also available as a Limited Edition of 9 in Bronze. 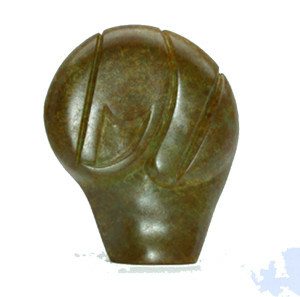 The Bronze shown on this page has a mottled Green/Brown patina.